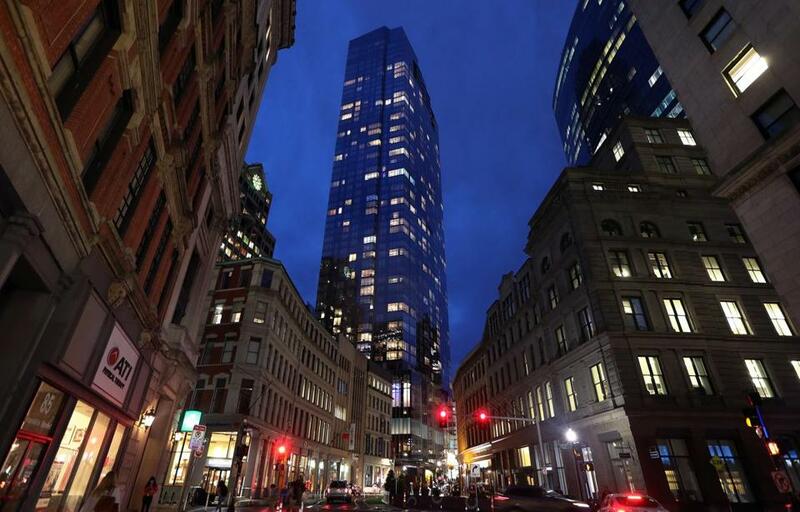 Millennium Tower at 1 Franklin Street. 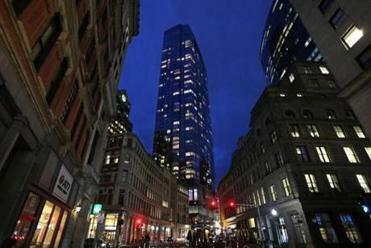 Units in the towers are owned mostly by part-time residents or by shell companies, a report says, fueling worries that locals have been priced out of the housing market. The building boom additionally yields positive for the many tradespeople who construct and service every new development. As a result, Boston has been experiencing significant wage growth in the construction industry at a time when labor’s earnings throughout much of the country is stagnant. YIMBYs (Yes in my backyard) have the correct approach. They understand that there’s a place for workable development and a place for density. Growth helps the city work for everyone — whatever their income. Clearly, with development comes displacement and preservation issues. In order to continue to serve all of Boston, developers have significant responsibility to understand not only what a neighborhood could become, but what it has been. Having said that, the notion that the influx of wealth exploits our city could not be further from the truth; indeed, it contributes to Boston in a way that benefits us all. Jason S. Weissman is founder and principal of Boston Realty Advisors.